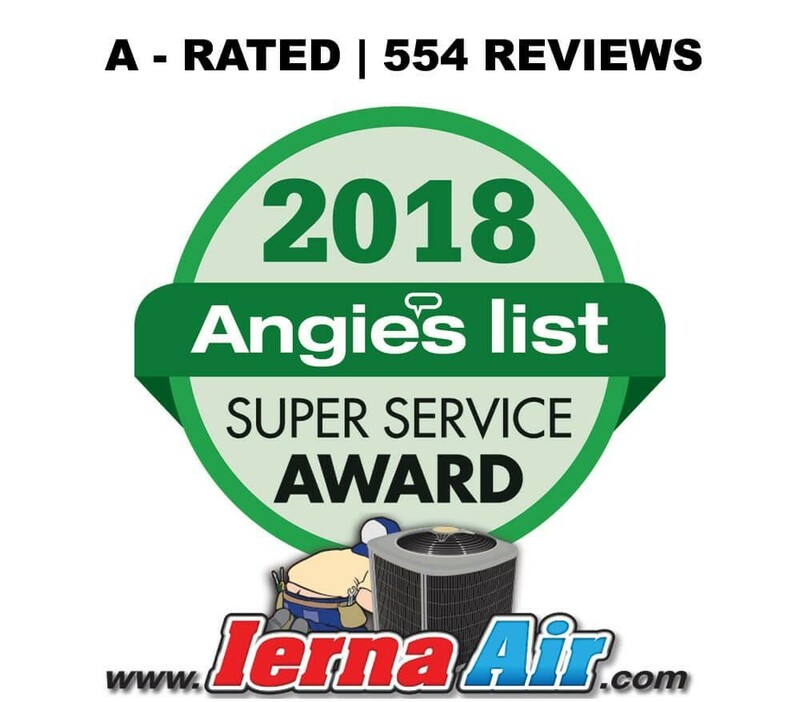 IERNA's Heating & Cooling offers quality air and expert HVAC service for your home. 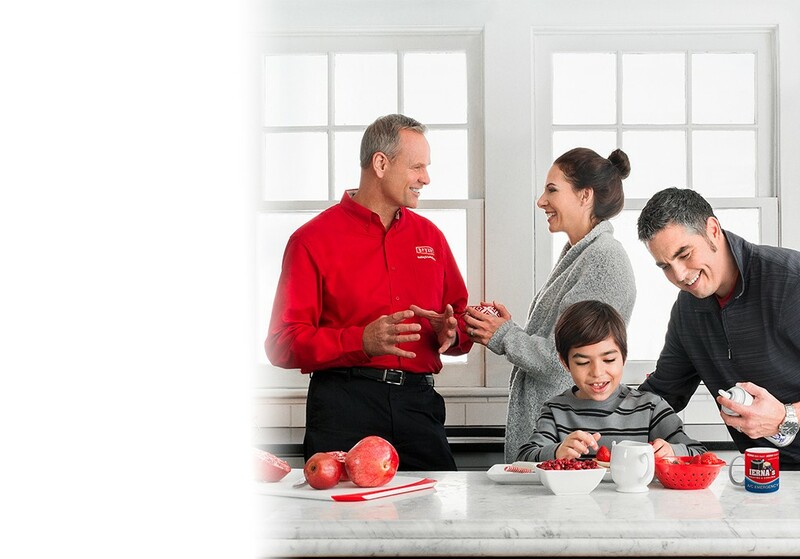 We know air conditioning and heating is important to your family. We also know the air quality of your home is equally important. We provide our customers with expert installers, knowledgeable, experienced technicians, and friendly customer service representatives. Our certified professionals are licensed to perform repair, service & maintenance on ALL MAKES and MODELS of HVAC equipment. We are EPA certified, NATE certified, & Bryant certified Indoor Air Quality Specialists. For new installations, we proudly offer Bryant systems and are happy to provide an evaluation of what system will best address your needs. We cheerfully offer free estimates on system replacements and free second opinions. Servicing the greater Tampa Bay area, our mission is to provide our customers with assistance that far exceeds their expectations. We strive for excellence in all we do and settle for nothing less. We do this all at a fair and reasonable price, for our customers’ sake. Whether you need HVAC installation, heating services, air conditioning repair, or plumbing services in Tampa, call IERNA's Heating & Cooling to schedule an appointment today. One thing is for sure—no matter how diligent you are about scheduling AC maintenance and repairs, you never want to ignore any signs of an air conditioner in distress. When is the last time you scheduled plumbing maintenance? We’re guessing if you stumbled across this blog post, it's been awhile.